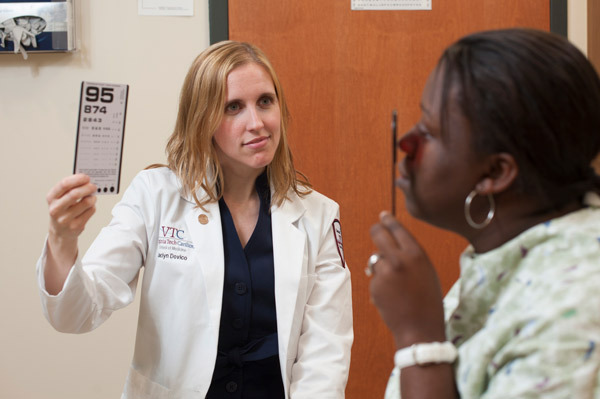 Nearly two years after the creation of the VTC Innovation Fund, the Virginia Tech Foundation and Carilion Clinic have again partnered to create the VTC Seed Fund, a $7 million venture capital fund, to facilitate additional pathways for innovative products and technologies to be commercialized. Unlike the VTC Innovation Fund, which provides larger investments for established growth-stage companies, the VTC Seed Fund is intended to provide smaller investments ranging from $100,000 to $150,000 to earlier-stage, higher risk companies. Virginia is the top state for higher education, according to personal finance website SmartAsset in its third annual ranking. And the Roanoke Region helped push the state to the top of the list in a major way with 25 colleges and universities within a one-hour radius including Virginia Tech, Virginia Western Community College, Roanoke College, Hollins University, Virginia Military Institute, Washington and Lee University, and Liberty University. 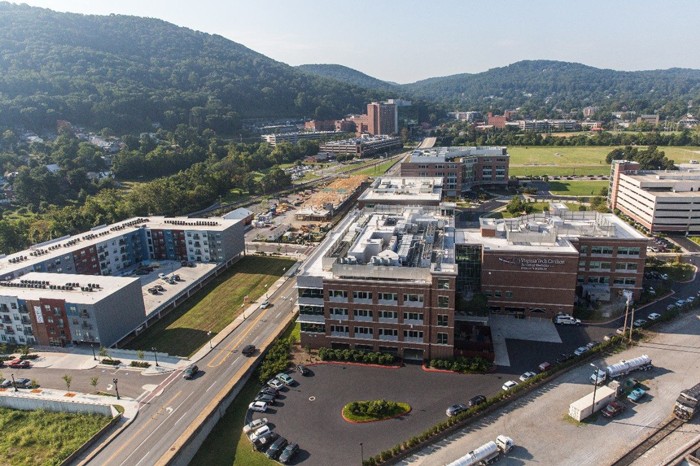 The Virginia Tech Carilion School of Medicine and Research Institute, which is home of the world’s most ambitious study of the brain, 21 research teams, and 140 researchers, is located in downtown Roanoke. It has announced an expansion that will double the number of research teams on campus. Total higher education enrollment – undergraduate, graduate, and professional – in the Roanoke Region tops 104,000. On a per capita basis, the region has more college students than Austin, Boston, Raleigh-Durham, and other well-known centers of higher education. 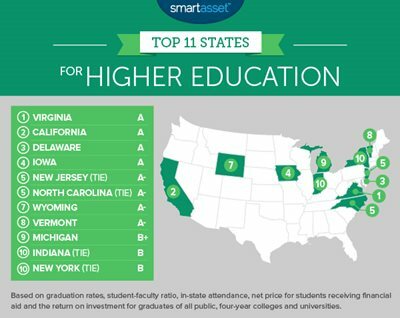 SmartAsset ranks states based on metrics such as undergraduate graduation rate, average net price, 20-year return on investment, and student to faculty ratio. According to SmartAsset’s research, Virginia’s graduation rate is 70 percent, student/faculty ratio is 15.75 to 1 and average price is $16,886. Rounding out the top five were California, Delaware, Iowa and a tie between New Jersey and North Carolina. See the full ranking from SmartAsset. The Roanoke Valley Region has recently become a magnet for the automotive industry. Italy-based ELDOR Corporation, a leading automotive supplier of ignition coils and systems, engine and electronic control units and full systems for hybrids, is the latest company to establish an operation in Botetourt County. A major deciding factor for the company was the region’s skilled workforce. Thanks to Virginia Western Community College’s (VWCC) advanced technology education programs, there is a strong pipeline of skilled workers to serve the area’s growing automotive industry. VWCC offers an Associate degree in Applied Science with a focus on Mechatronic Systems Engineering Technology—a cross-discipline that combines mechanical, electrical and computer engineering to meet high performance manufacturing industry standards. The community college also offers a Siemens Mechatronic Systems Certification Program to prepare students to work in the ever-growing complex technology industry. Students have access to the Fab Lab at VWCC, giving them digital fabrication resources as a platform for their own innovation and inventions. Automated Manufacturing instructor Daniel Horine showcased VWCC’s impressive equipment and training capabilities following the Governor’s ELDOR announcement last month. Attendees, including ELDOR’s executive team, got a personal tour of the community college’s Fab Lab. The Mechatronics program at VWCC is a great testament to how higher education works to provide students with industry specific skills and create a steady workforce pipeline for area employers. Learn more about ELDOR’s announcement. One of the 2015 “genius grant” winners credits his Roanoke Region education with where he is today. North Cross School graduate William Dichtel is one of 24 recipients of 2015 awards from the John D. and Catherine T. MacArthur Foundation. Each grant, worth $625,000, is an unrestricted fellowship to talented individuals who have shown extraordinary originality and dedication in their creative pursuits and a marked capacity for self-direction. 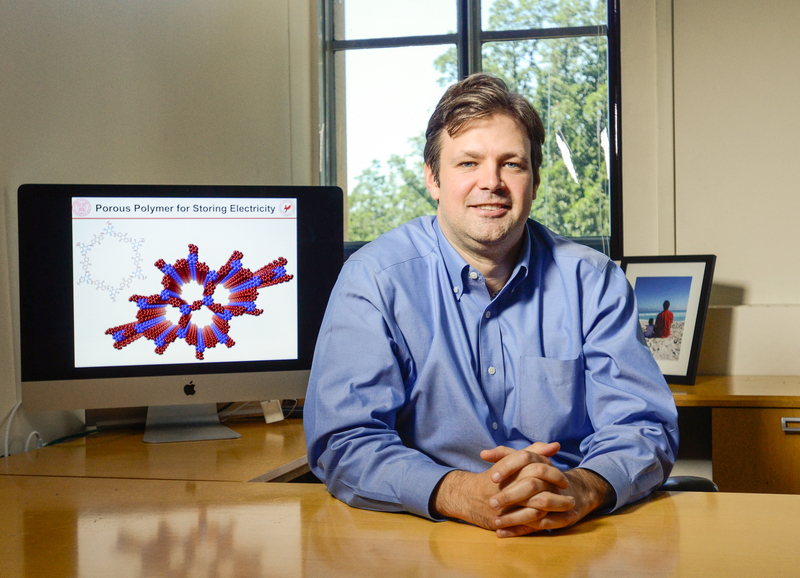 Dichtel is a Cornell University associate professor and studies synthetic and supramolecular chemistry. He graduated from North Cross in 1996 and credits his education in the Roanoke Region with his success. Grants were awarded to 24 individuals, from a wide variety of disciplines. Dichtel received a B.S. (2000) from the Massachusetts Institute of Technology and a Ph.D. (2005) from the University of California at Berkeley. 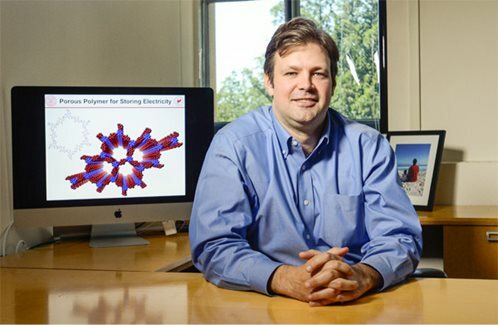 He had a joint appointment as a research associate (2005–2008) at the University of California at Los Angeles and the California Institute of Technology before joining the faculty of Cornell University. His scientific papers have appeared in such journals as Science, Nature Chemistry, Journal of the American Chemical Society, and Angewandte Chemie, among others. Learn more about all the educational opportunities in the Roanoke Region, which is home to top-notch public and private K-12 schools and 25 colleges and universities.